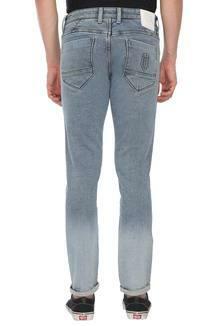 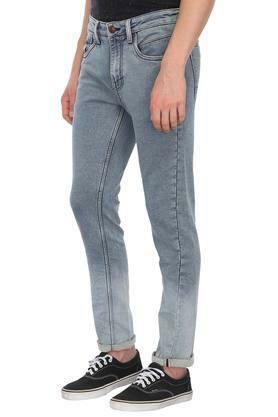 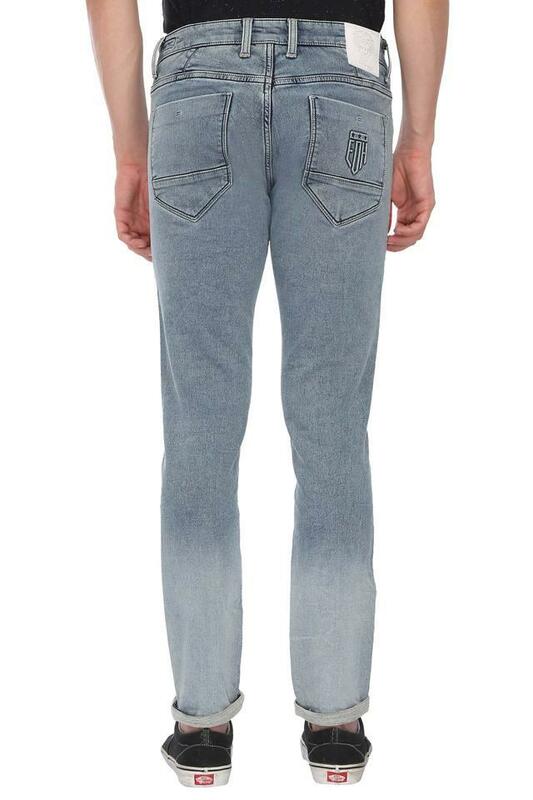 Revamp your clothing collection by adding this pair of jeans from Ed Hardy. It will provide a soft touch against your skin as it has been tailored with a top quality fabric. 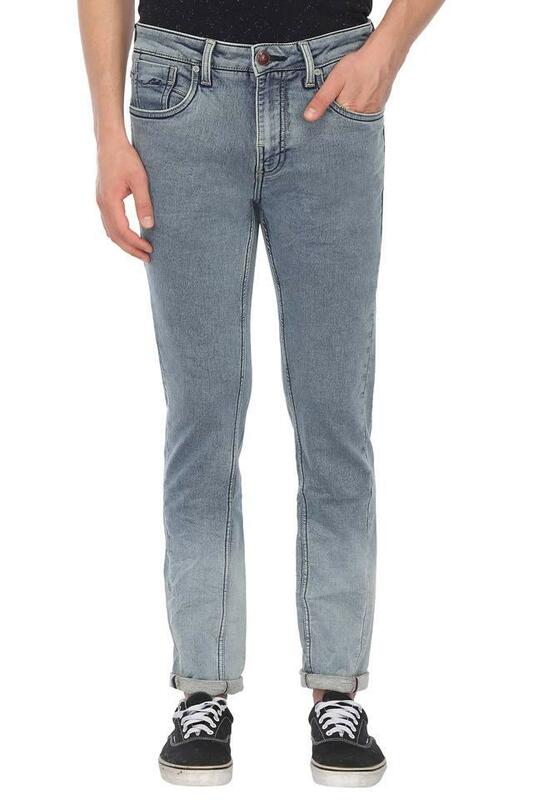 It also has a waistband with belt loops that will allow you to team it with a fancy belt. This pair of jeans will be an ideal pick for you to wear on casual occasions. 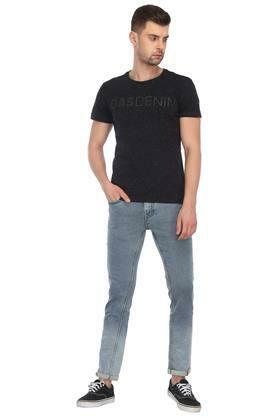 It will look good when teamed with an equally stylish T-Shirt and a pair of moccasins.